Gym goers need decent hoodies. 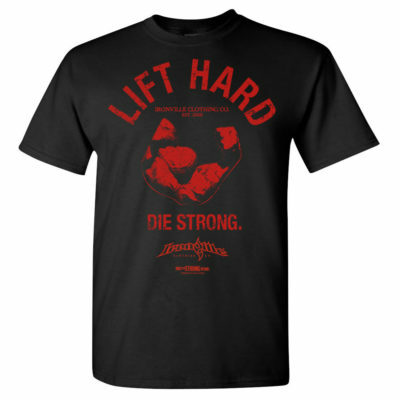 But those envious of massive muscle need to be put on notice sometimes. 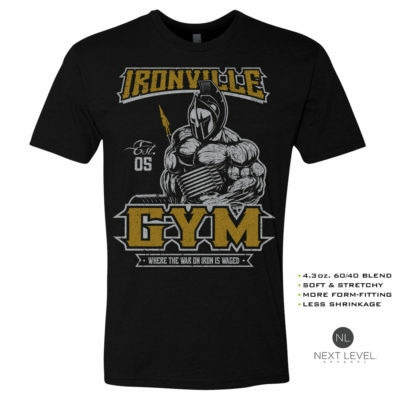 Allow us to take care of both objectives with this new Ironville gym hoodie. Meat head approved.